Highest standard in the industry. 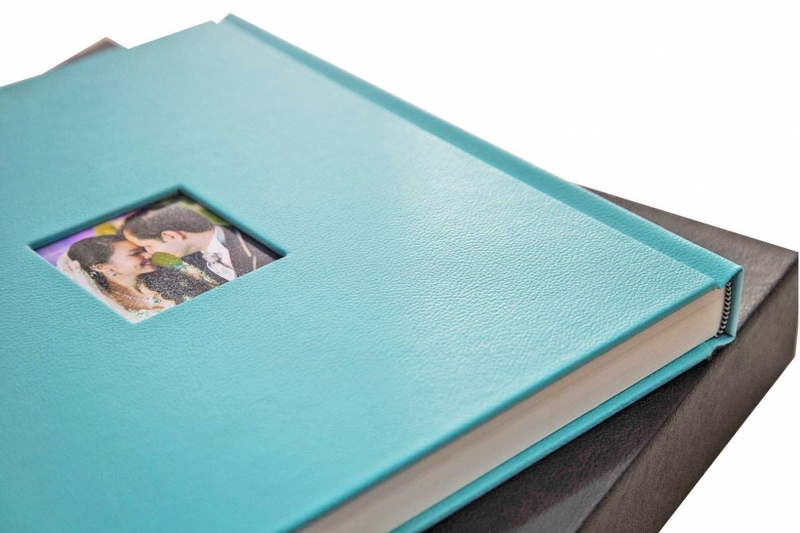 All photo books are printed with the most advanced offset printers. All above prices are dealer price with term and condition apply. Kindly contact us for further inquiry about our new collaboration. 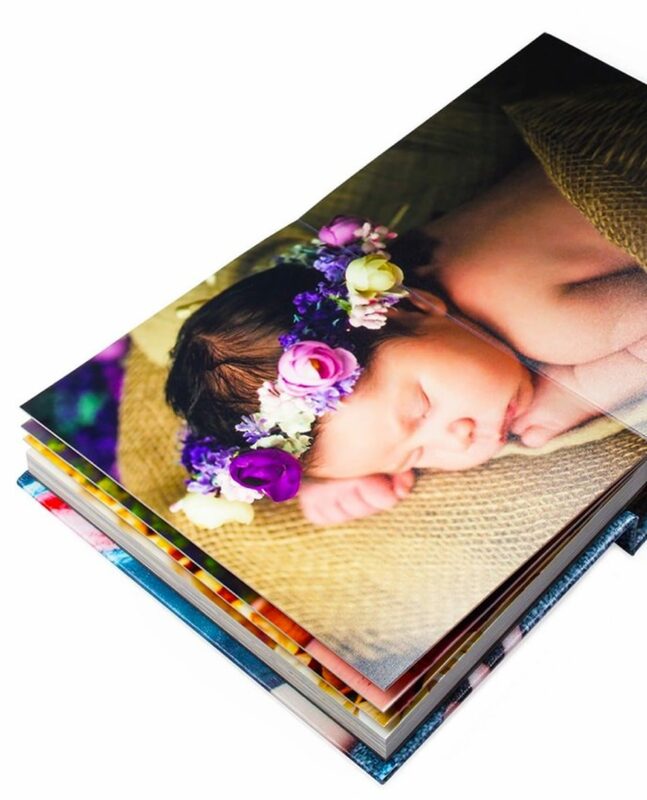 We're supporting professional photographers, regardless of commercial or wedding photographer to produce quality works in order to fulfill the client's needs. All products are available for worldwide delivery. Postage applies. L123, Kuala Lumpur, 55100, Kuala Lumpur, Malaysia.